jquery.qrcode.js is jquery plugin for a pure browser qrcode generation. 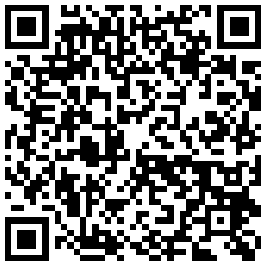 It allow you to easily add qrcode to your webpages. It is standalone, less than 4k after minify+gzip, no image download. It doesnt rely on external services which go on and off, or add latency while loading. It is based on a library which build qrcode in various languages. jquery.qrcode.js wraps it to make it easy to include in your own code.